After studying at Cornhill, and several years in pastoral ministry, Marcus joined People International mission agency in May 2016. Marcus, Jackie and their 3 girls live in Kent. 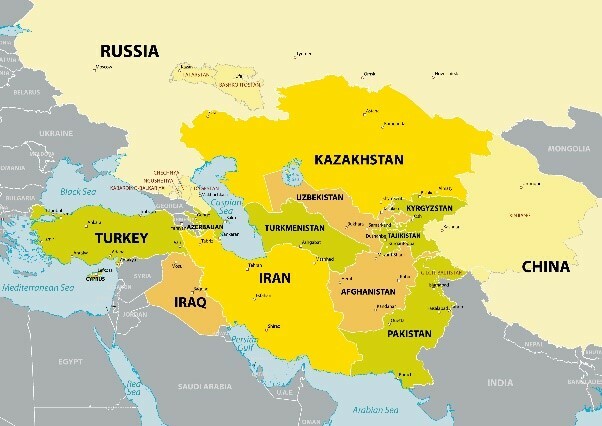 At half a billion people, less than half of one percent of whom are Bible believing Christians – Central Asia is the least reached region of the world and least served by gospel workers. If you would like to receive Marcus’ personal prayer newsletter you can email him here – or call the Tunbridge Wells office on 01892 545509.